Kharagpur is a Raj railway colony in West Bengal. The mock-Tudor bungalows well-appointed gardens, red-brick churches and Railway Institute were built a hundred years ago for Anglo-Indians and engine drivers exported from Britain. 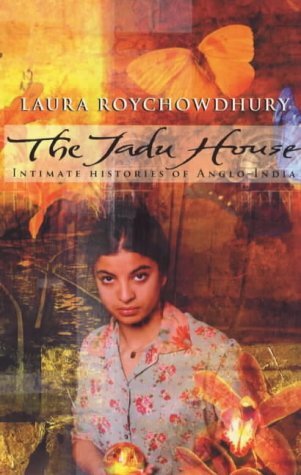 Through the retelling of people's personal stories and experiences, this cultural and confessional journey into the heart of the Anglo-Indian community in India, a caste held in contempt by the British and Indians alike, unsettles our received ideas about the fixed boundaries of race, culture and nationality.